At Rosewood Health Care & Medical Spa in Mount Pleasant, Michigan, Annu Mohan, MD, and the friendly staff welcome patients and their families. Dr. Mohan and her team provide outstanding family medical and aesthetic services including preventive medicine, chronic condition management, acute walk-in services, and cosmetic treatments. Rosewood Health Care & Medical Spa is known for providing attentive, patient-focused care. Each patient receives personalized attention, delivered with the utmost courtesy and respect. At Rosewood Health Care & Medical Spa, Dr. Mohan and her team take time to listen and provide customized care to ensure that every patient feels like a member of the family. Family practice focuses on improving and protecting overall health, not just treating symptoms. Dr. Mohan and the team at Rosewood Health Care & Medical Spa strive to understand their patients’ lifestyles and needs so they can genuinely serve partners in health. The practice offers individualized treatment plans that combine the highest quality medical and aesthetic care. Rosewood Health Care & Medical Spa offers flexible scheduling as well as walk-in services, depending on availability, for acute injuries and illnesses. Dr. Mohan and the team are currently welcoming new patients and accept most insurance plans. Appointments are available by calling the practice or booking online. 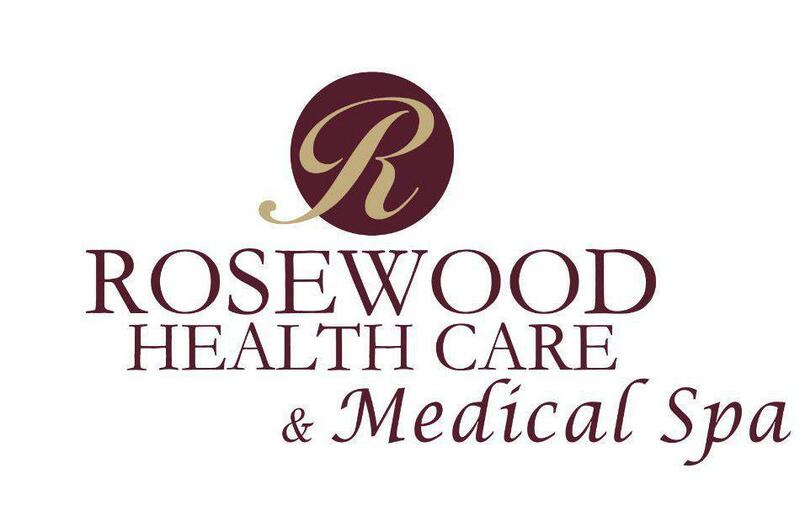 On behalf of Rosewood Health Care, we extend our open arms to welcome you and your family to our medical facility. Our providers and staff hope that we can provide you with outstanding medical services for many years to come. The care and comfort of our patients is the main focus of our practice. Everything that we do is dedicated to the health and well-being of our patients. We are proud to serve Mount Pleasant and the surrounding Central Michigan area. You are important, not only as a patient, but as a person. You will be treated with courtesy and respect. Dr. Mohan is eager to partner with you in managing your health. The most important skill she provides is to listen to you, to better understand not only the medical issues you may have, but also how those issues are impacting you both physically and emotionally. She has a deep sense of responsibility toward her patients and because of this, she will always be your advocate. Family practice is all about how the total picture and good health is attained by treating the whole and not just a portion. She looks forward to the opportunity to serve as your physician. She delivers compassionate care with increased flexibility in scheduling for our patients. She is competent in a comprehensive range of medical conditions, with complete commitment to individualized treatment plans. As a team, we are committed to providing a quality medical care. Dr. Annu Mohan was born and raised in India. She went to medical school at Rajendra Medical College, Ranchi, Jharkhand, graduating in 1996. She completed her residency in Family Practice from Mid Michigan Medical Center – Midland. She then received her Board Certification. 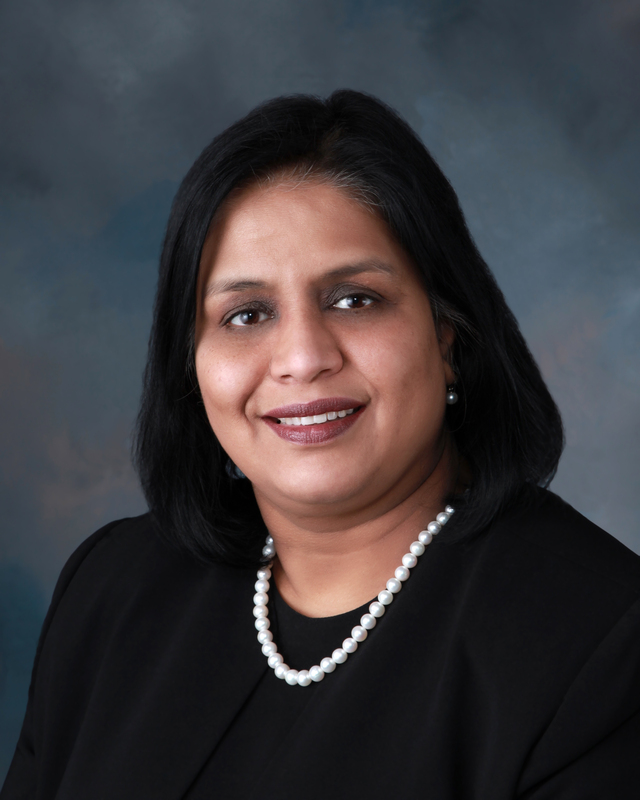 She is a member of the American Association of Family Physicians and Michigan State Medical Society. Dr. Mohan is Board Certified. Dr. Mohan is fluent in English and Hindi. Soon after her residency, she joined Gratiot Medical Center and worked with them until 2011. In pursuit of giving quality care to her patients, she decided to start her own practice in June 2011. 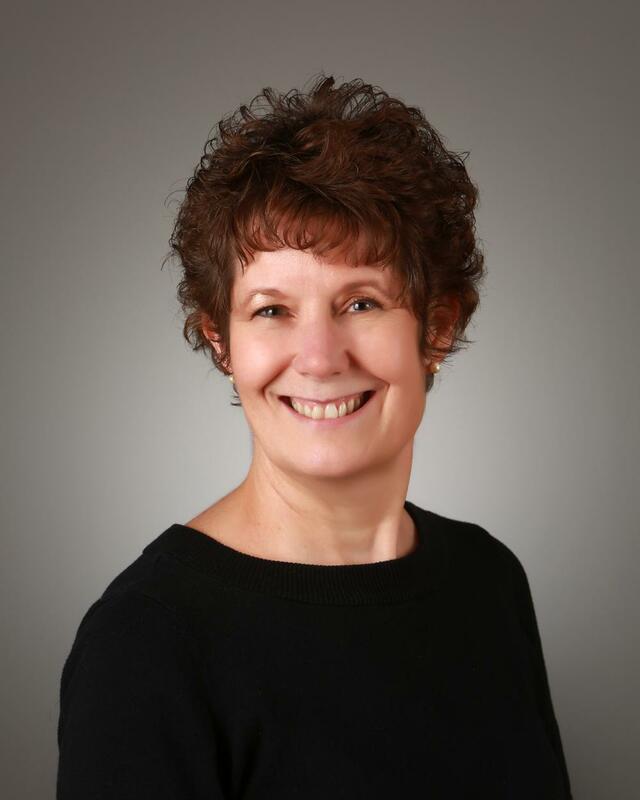 Deborah Aultman, PA-C joined Rosewood Health Care on May 26th, 2015. Deb graduated from the Central Michigan University Physician Assistant Program in 2002. 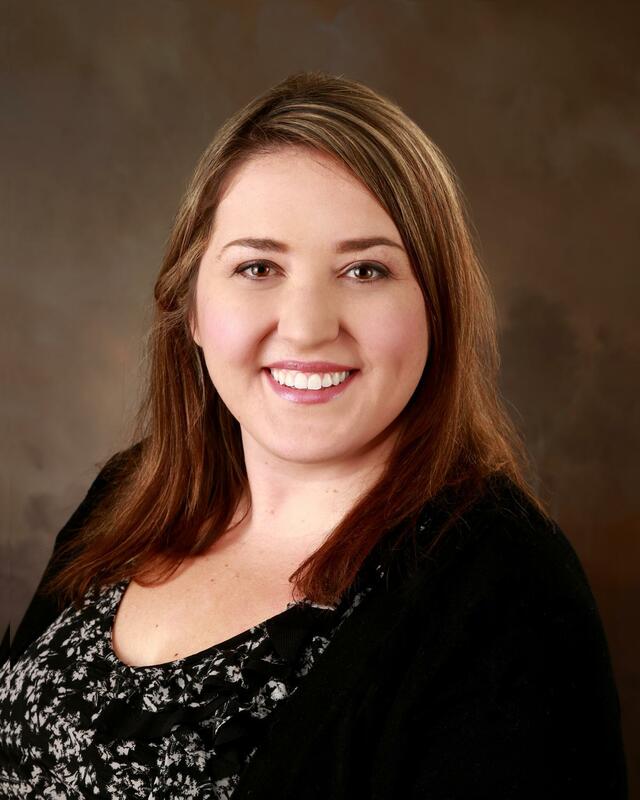 She served the Edmore and Stanton area before joining our practice. Prior to becoming a physician assistant, Deb was a registered dietitian for many years in the Mount Pleasant area. She enjoys working with all ages, and has a passion for promoting wellness through healthy lifestyle changes. 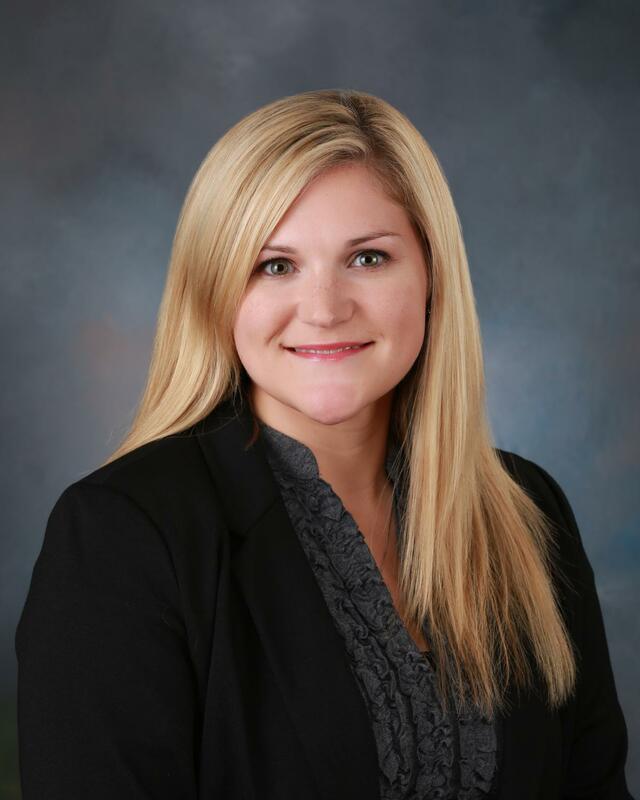 Jenna Kleiber, PA-C joined Rosewood Health Care on October 31, 2016. Prior to joining the Rosewood team Jenna practiced in Gladwin, MI for the last 5 years. Jenna graduated PA school out of state, at Lock Haven University of Pennsylvania in 2011 and completed her undergraduate education at Eastern Michigan University. She is originally from the Metro Detroit Area and has called Mid-Michigan home for the last 6 years along with her three dogs Maggie, Molly, and Saddie. Jenna enjoys the challenges family practice has to offer with diverse patient populations and varying patient complaints. She has strong interests in disease prevention and chronic disease management. Her hobbies include camping, kayaking, horseback riding and spending time outdoors with her three dogs. Katherine Watson, NP was born and raised in Central Michigan. She obtained her RN in 2009 and worked as a nurse for 8 years in the Emergency Department and Intensive Care Unit. 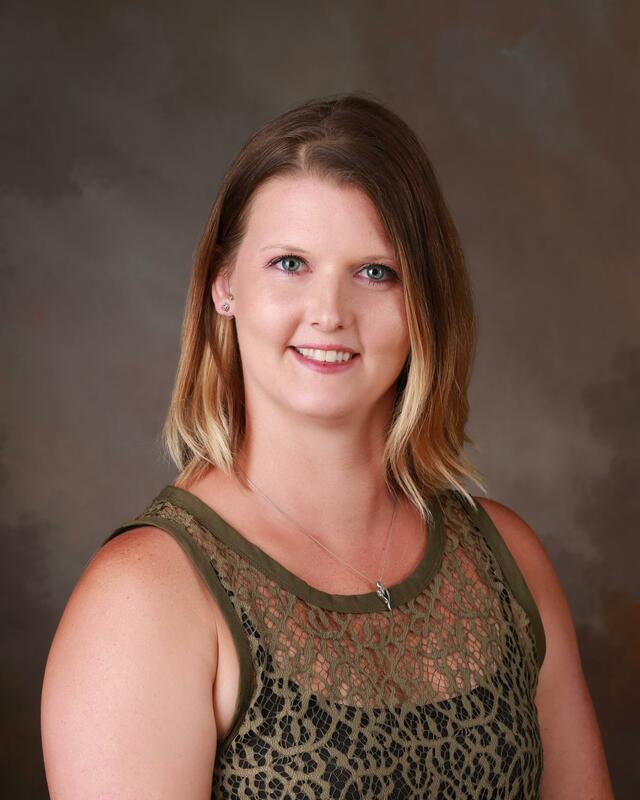 She completed her undergraduate degree at Ferris State University before completing the Family Nurse Practitioner Program through Saginaw Valley State University in 2017. Katie enjoys educating and working with Patients in a team approach to obtain their health goals. In her free time, Katie enjoys spending time with her husband and two small children. Ashley King received her RN degree in in the Spring of 2012 from MMCC. She started out in the Emergency Department. She worked there for 4 years before coming to Rosewood Healthcare in the Spring of 2018. Ashley enjoyed working in acute care but has found she really enjoys the relationships she is able to build with her patients in the family practice setting. She enjoys spending time with her family. She has a young daughter and is engaged to be married in 2019. She is very excited about her role as the chronic care manager and looks forward to making this program one that truly benefits the lives of her patients.